In preparing this article, my heart is very heavy with the continued murder of innocent people of color at the hands of overzealou and aggressive police officers combined with a corrupt legal system. 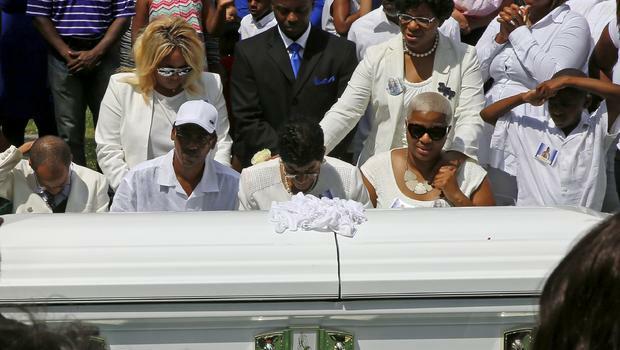 The trend is becoming increasingly alarming with the body count that has already claimed the life of Ezell Ford, Renisha McBride, Akai Gurley, Meagan Hockaday, Jordan Davis, Dontre Hamilton, Rekia Boyd, Michael Brown, Tamir Rice, Tony Robinson, Eric Garner, Walter Scott, Freddie Gray, Trayvon Martin and now, Sandra Bland. I can’t even begin to address all of the murders of people of color by the hands of police officers across America. Don’t get it twisted! All police officers aren’t monsters in the night. You have some outstanding male and female law enforcement officers that work hard at protecting our urban communities from the neighborhood “goon squads” that terrorize cities across America but how in the hell can a black woman by the name of Sandra Bland lose her life after a routine traffic stop? Encina orders her to “Get out of the car” and, when she repeatedly refuses to exit on the grounds of there being no apparent reason for her to do so, he tells her she is under arrest. Bland repeatedly asks why she is under arrest, and Encina responds, “I am giving you a lawful order.” Bland refuses to leave her car, stating she is not under arrest as she is unaware of the reason and not obliged to. An angry Encina then opens her car door and tells her more than a dozen times to get out of the car. When she refuses to respond, he tries to pull her out. After struggling he draws his taser and points it at Bland, shouting “I will light you up!” at which fearing for her life, she exits her car. I’m sorry, maybe it’s me! What was she arrested for in the first place? Luckily, in a video recorded by a bystander, Bland is on the ground with a police officer above her. Bland says that she cannot hear, and states that the officer has slammed her head into the ground. In the video, a second officer who has arrived orders the bystander to leave the area. Another witness and friend of Bland told local news that after the police officer forced Bland from her car, he tossed her to the ground with a forceful knee to the neck. Sadly three days later, On July 13, 2015, Sandra Bland was found dead in her jail cell, having apparently hanged herself with a plastic bag. This chilling reality has cast conspiracy theories that she didn’t kill herself but was murdered. After police claimed that she hung herself, protests fanned flames of police brutality across America. On July 16, 2015, Texas authorities and the Federal Bureau of Investigation announced they begun a joint investigation into Bland’s death. The Waller County district attorney’s office said that her death would be investigated as a possible murder. 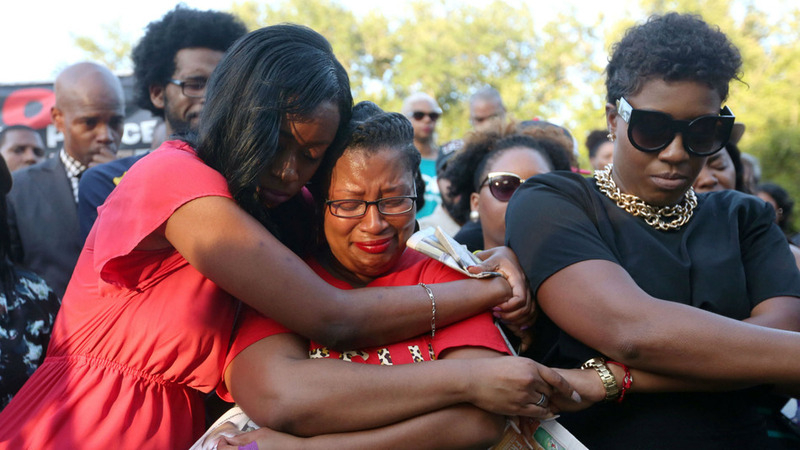 A friend of Sandra Bland discovered a voicemail from her days before her mystery untimely death. LaVaughn Mosley stated he didn’t notice the message and two missed calls Bland had placed from jail. Why in the world would she commit suicide three days after her false arrest? The real truth is that Sandra was going to hit Waller County police department with a massive lawsuit. It is clear that, Encina was clearly picking on her because of some fragile ego reaction. 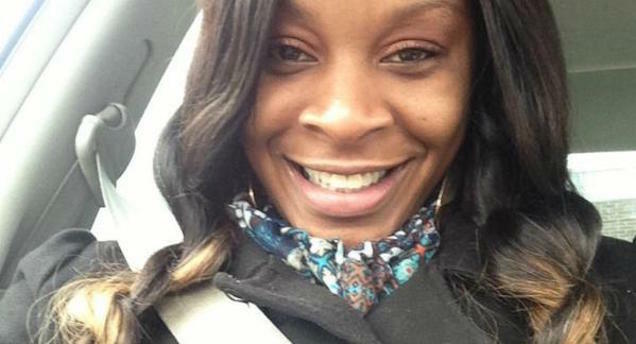 Bland had apparently filled out forms while in police custody indicating that she had attempted suicide within the last year, but her family believes her death was not a suicide, and their lawyer says there is “no evidence” that she had made a previous attempt. Police stated that at 6:30 a.m. on July 13th, Bland refused breakfast, and a half hour later, around 7:00 a.m., told a jailer, “I’m fine.” According to documentation, about an hour after stating she was fine, Bland asked via intercom how to make a phone call. Bland was informed she could use the phone in her cell with a PIN, but mysteriously there was no record Bland made any call. 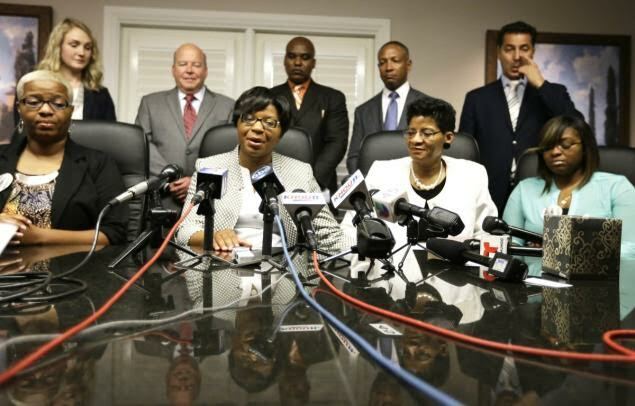 Police stated that at 9:00 a.m., Bland was found hanging in her jail cell ‘in a semi-standing position.” The next day video footage was released from a motion-activated camera in the hallwayoutside Bland’s cell. The video has no recording from 7:34 to 9:07 a.m., but shows Bland’s body discovery by a jailer after that time. To add insult to this alarming situation were more crazy reports that Bland may have had access to marijuana while in jail. District Attorney Warren Diepraam said that it was more likely that Bland had ingested a very large amount ofmarijuana prior to her arrest. 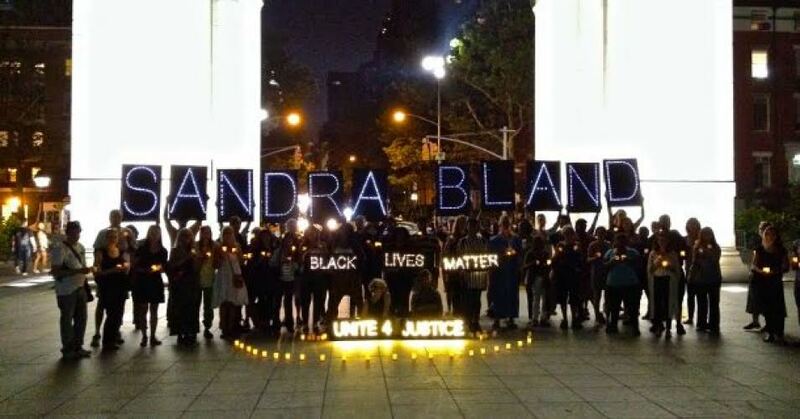 After the untimely death of Sandra Bland, 31,000 people using the hashtag #SandraBland, and an online petition launched calling for an investigation in the circumstances leading up to her death. After three days over 200,000 people tweet her name. Really! Please don’t insult my intelligence with a clear case of police corruption, murder, and outlandish lies. I’ll watch the rest on “CNN” as the lawsuits mount and the truth is exposed.